Rogue was everywhere in 2015. From Lake Tahoe, to China, to Mexico, to all over the United States and beyond, the crew at Rogue stayed busy. With team riders like Fernando Stalla, Bicho Jimenez, Josh Riccio traveling and competing all over the world, the Rogue team visited some insanely beautiful places. Check out this newly released video from Rogue highlighting their 2015 year. 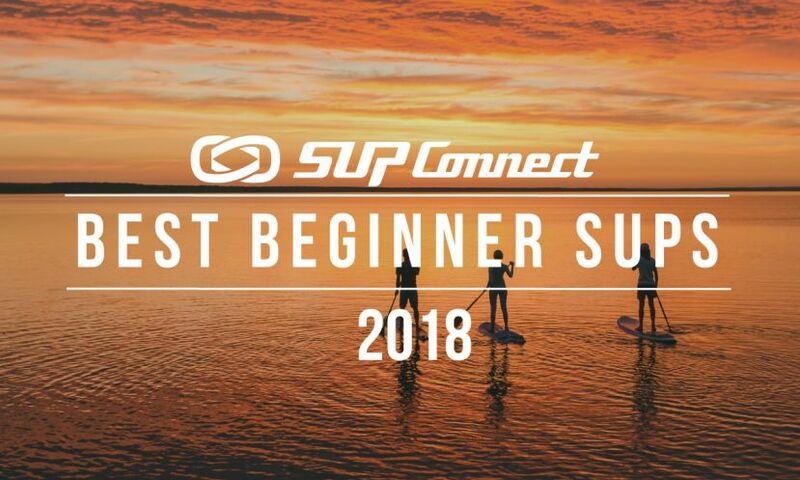 Tahiti is the perfect place for stand up paddling (SUP). 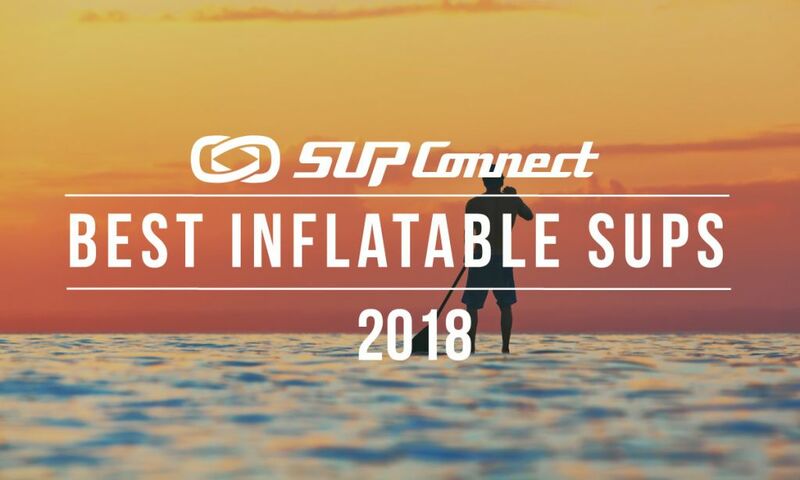 It was even voted as SUP Destination of the Year for 2015 in the Supconnect Polls. 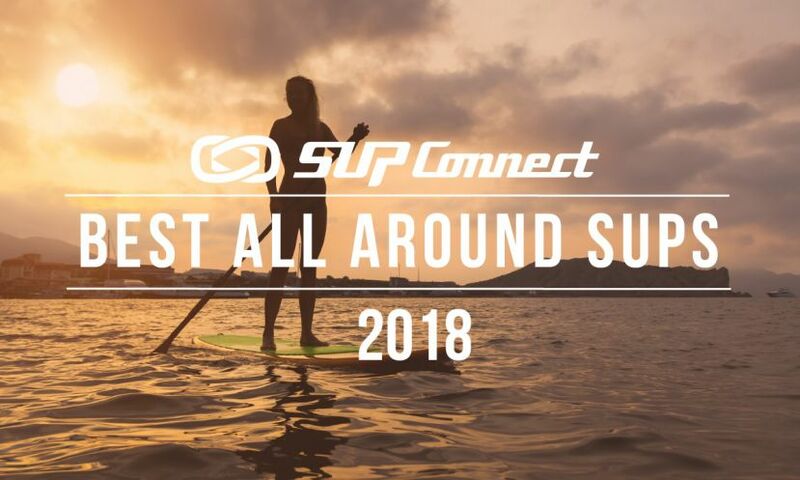 The folks at F-One just released this incredibly beautiful movie featuring their Tahitian SUP ambassadors Aude Lionet-Chanfour, Poenaiki Raioha and Patrice Chanzy. 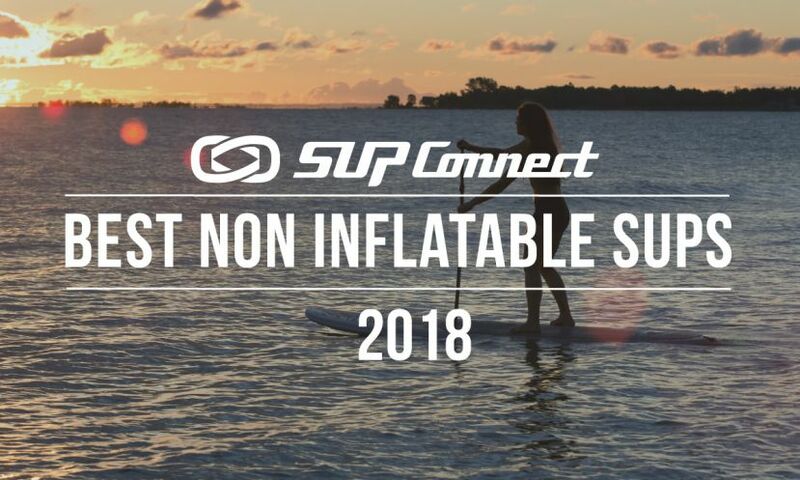 Team Riviera Paddlesurf traveled down to the beautiful Tahitian paradise in French Polynesia for the 2015 Air Tahiti Nui Paddle Festival. Team Riviera recently dropped this highlights video from their trip to Tahiti and it's awesome. Australian stand up paddler Jamien Hudson had an encounter while on his paddle board that many only dream of having. Hudson was joined by two beautiful whales for what looked like quite some time. This video has been getting quite a lot of traction and after watching you'll know exactly why. Take a look at the video and let us know what you think. Also, go an check out Hudson's Instagram (here) where you can see more coverage from this experience and his beautiful photography. 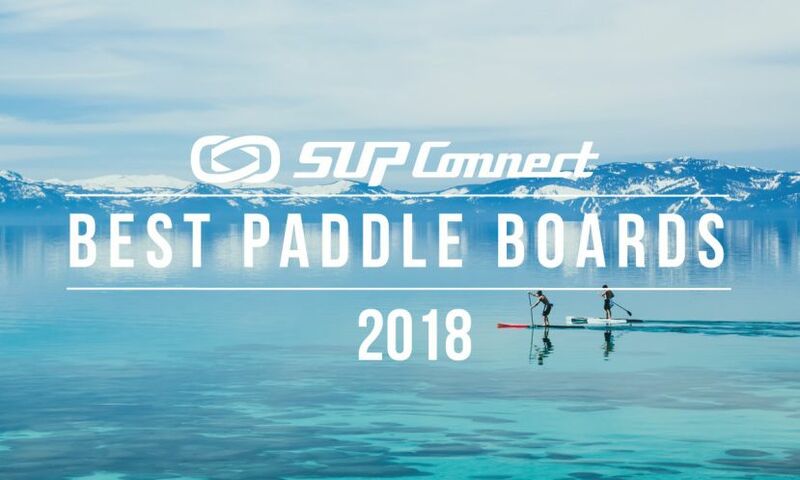 Where's your favorite place to explore on a stand up paddle board? Brent Allen loves to explore Big Sur on the coast of Northern California. Check out the video he shared along with his take from his experience. Last week we shared an insane video shot in the iceberg ridden Lake Michigan. We now have the full story and video courtesy of filmmaker Seth Haley. On December 24, 2014 at 8 am EST, on Minuteman Causeway in Cocoa Beach, Florida, a rare event will happen. Thousands of Surfin' Santas will gather to ride the waves and share fun in the sun for the 5th annual Surfin' Santas event.